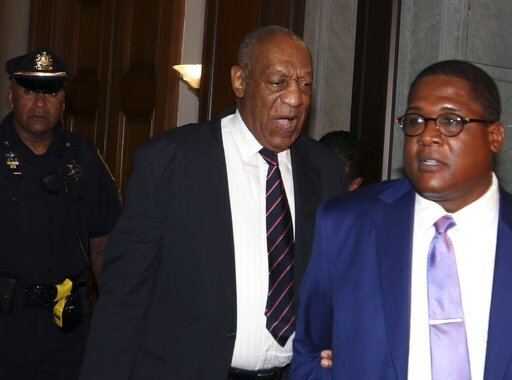 Jurors in Bill Cosby’s sexual assault trial want to hear more of his deposition testimony from the accuser’s lawsuit when they resume deliberations on Tuesday. 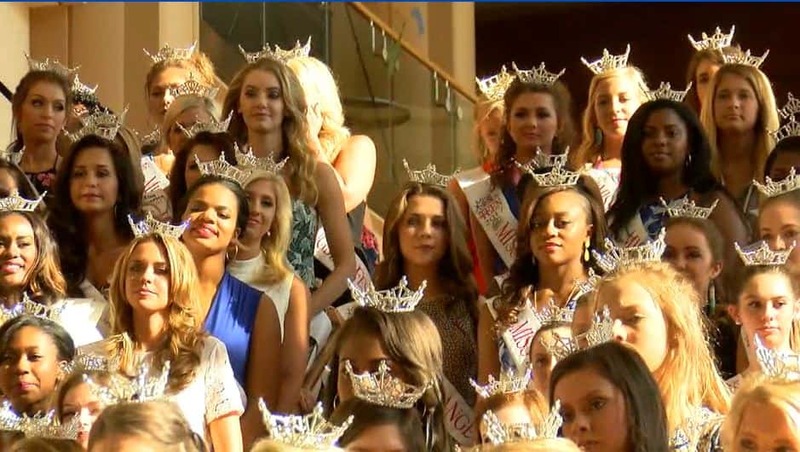 A total of 99 women and teens will begin the battle for the crowns of Miss Georgia and Miss Georgia Outstanding Teen. 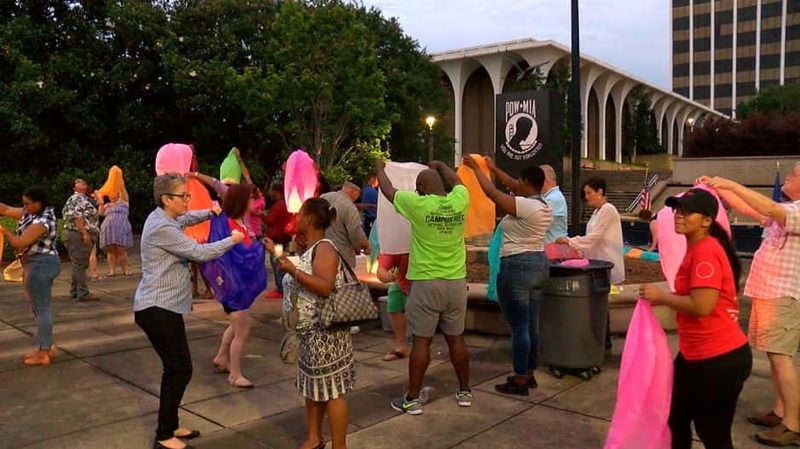 On the one-year anniversary of a nightclub shooting massacre in Orlando, Columbus’ Colgay PRIDE honored the victims with action. 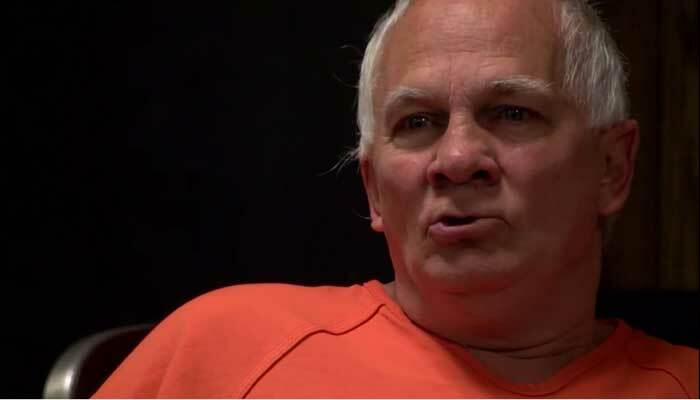 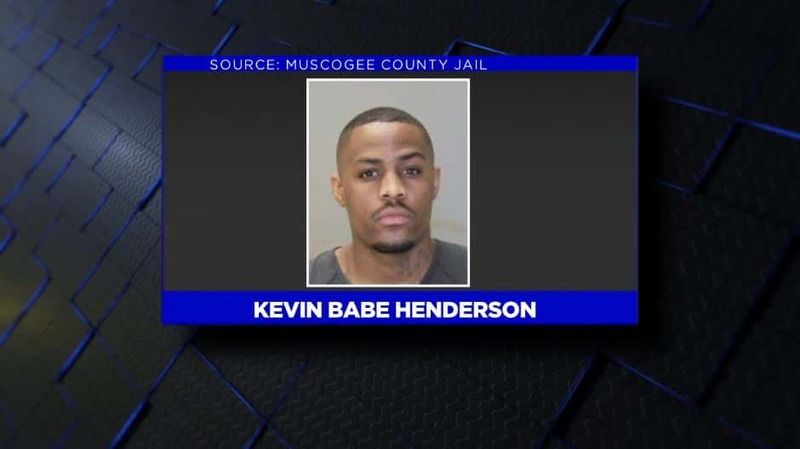 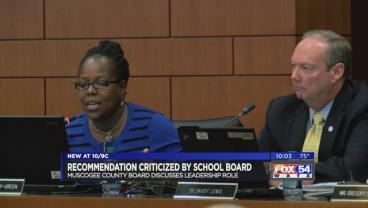 A Muscogee County jury has reached a verdict in a 2014 murder case. 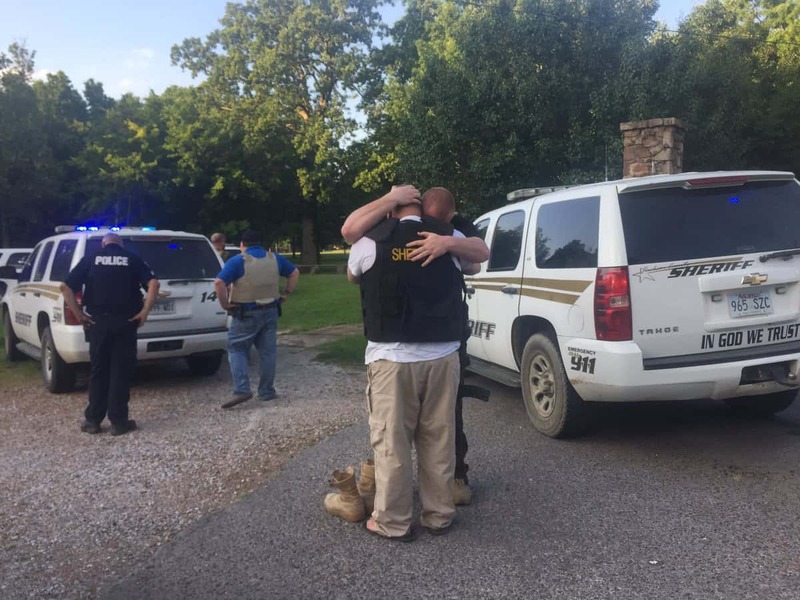 According to the Arkansas State Police, Lt. Patrick Weatherford was shot near Remmel Park Monday evening while on duty as authorities continue looking for a suspect in connection to the shooting. 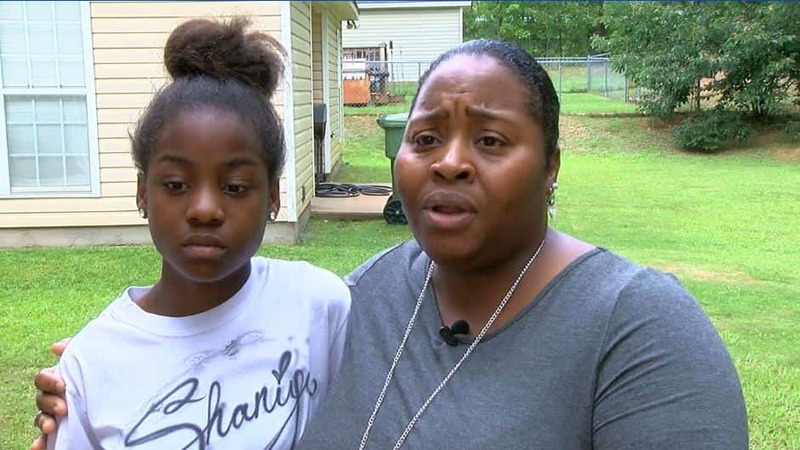 The family of Darlene little is now mourning her loss after she was killed Saturday by Timothy James. 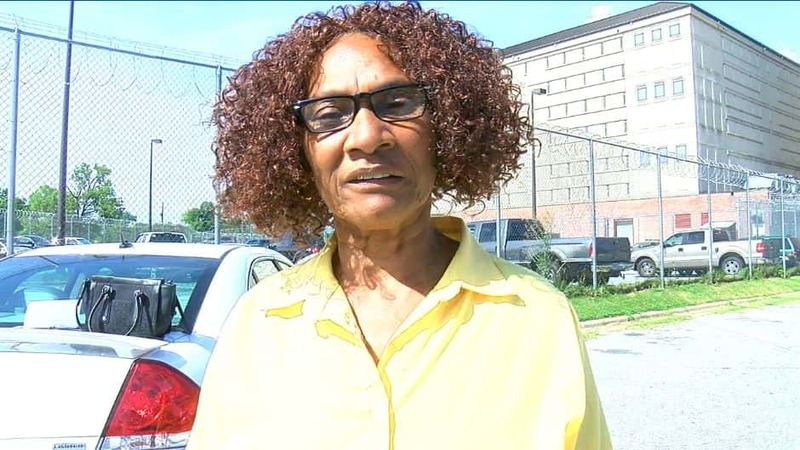 “He didn’t have to do what he did,” says Ellen Daniel, Darlene’s sister. 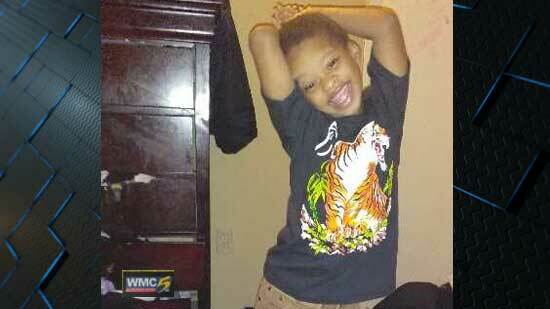 A 5-year-old died on a day care bus in West Memphis, Arkansas.